Wowwie Cynthia, That is a beautiful pin. 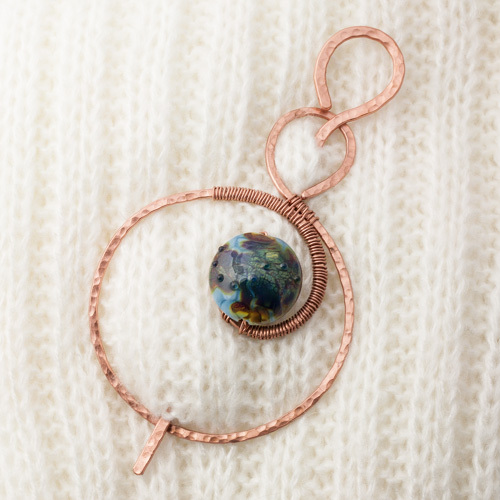 The wire work is gorgeous and the bead is just set perfectly. Great work! WOW, this makes me wish I wore something that I could use that, it is an amazing pin ! Tina from Texas.